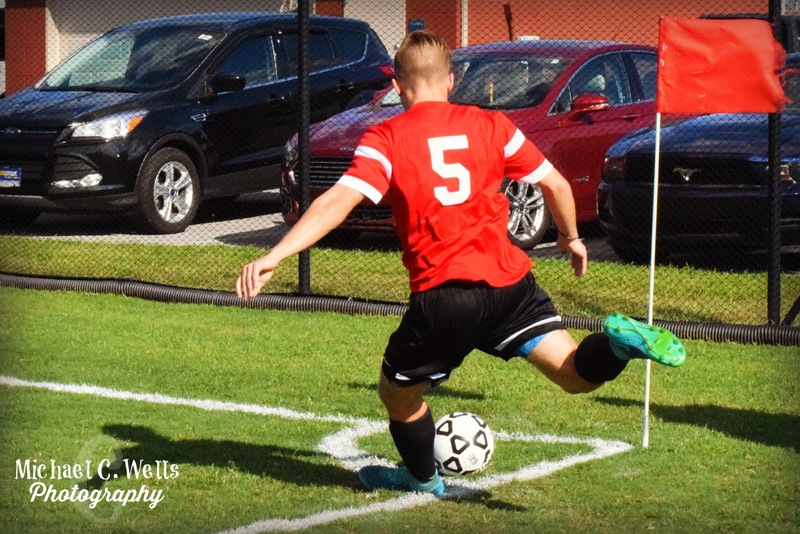 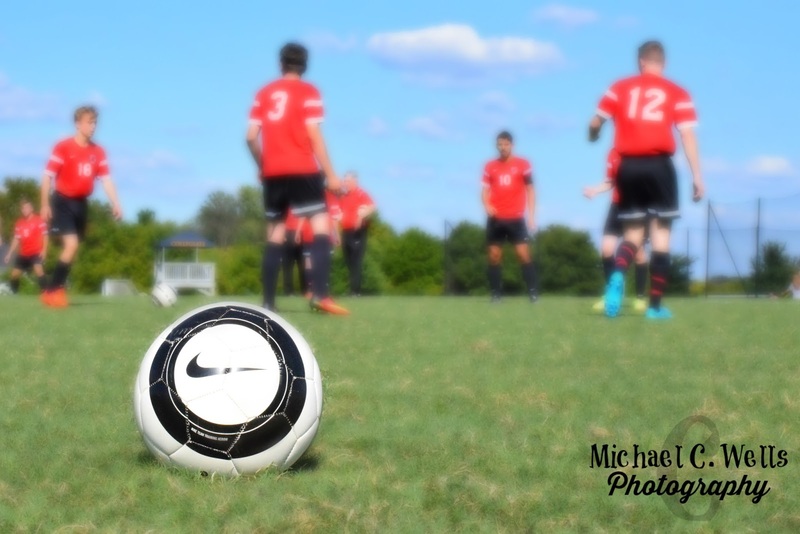 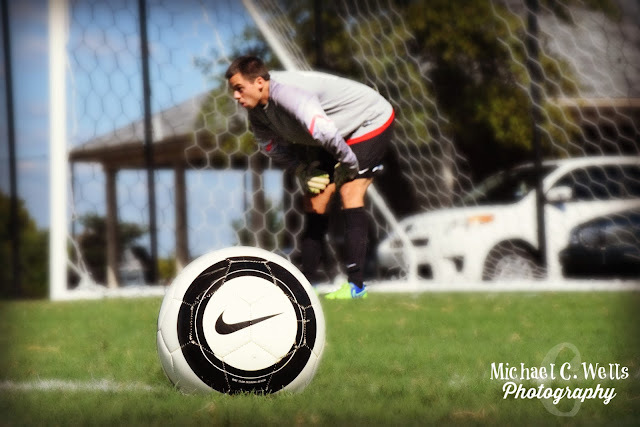 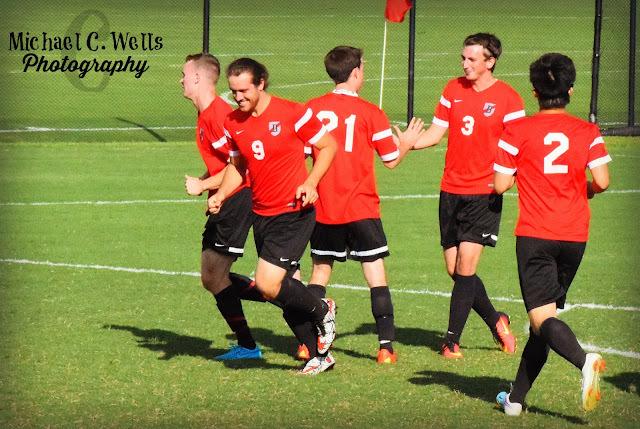 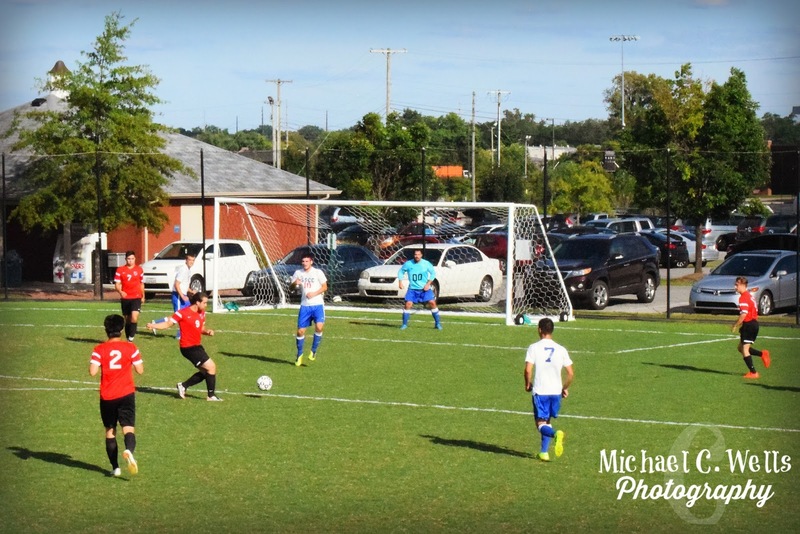 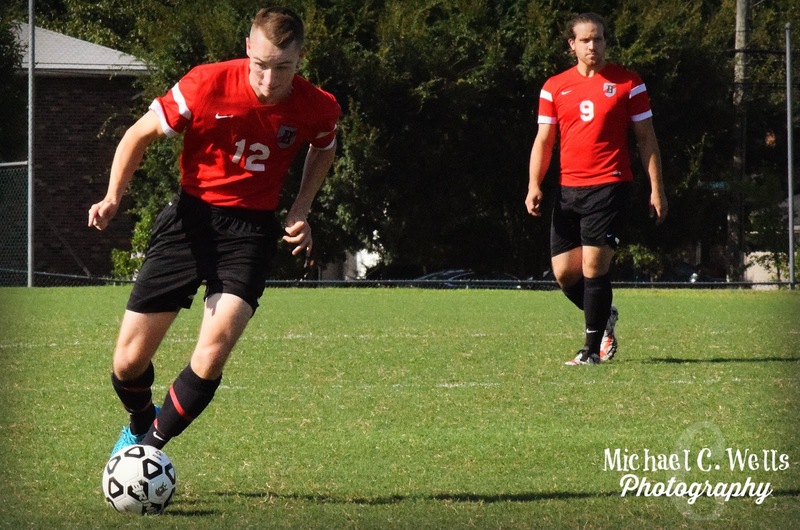 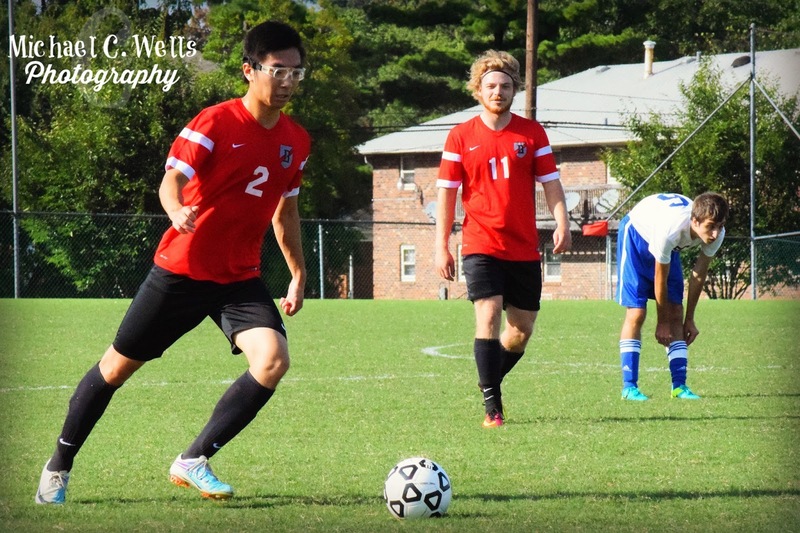 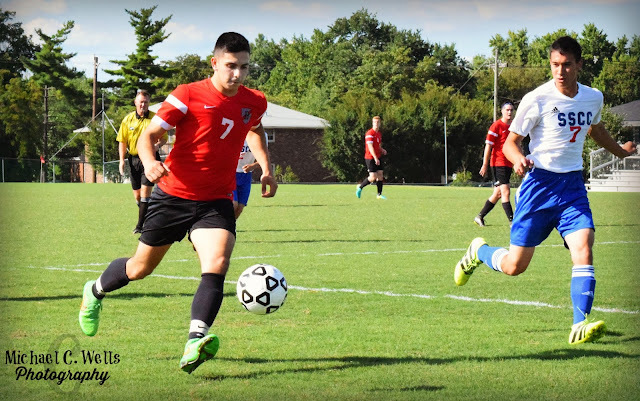 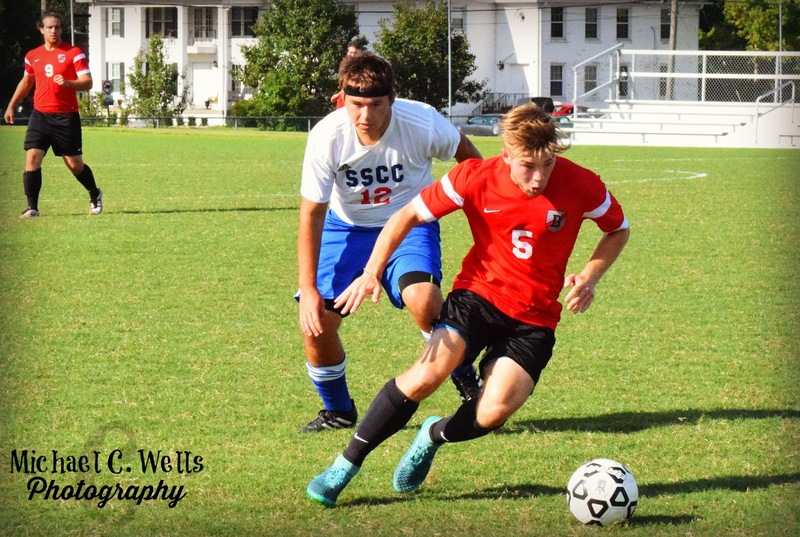 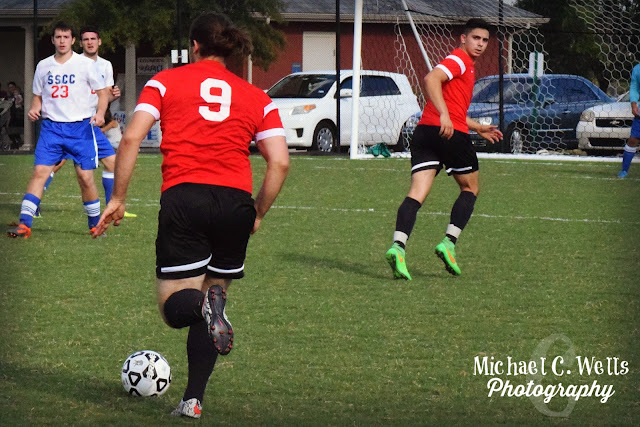 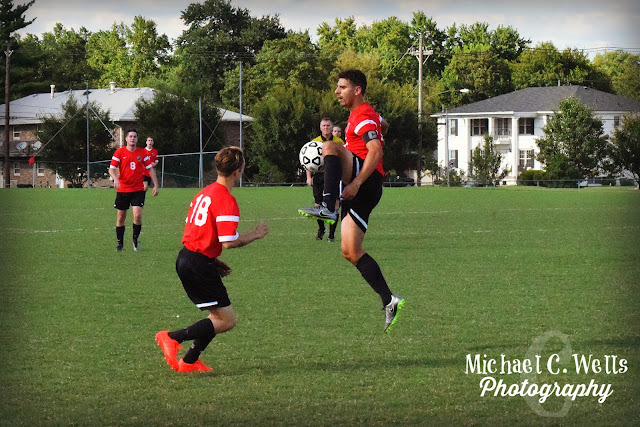 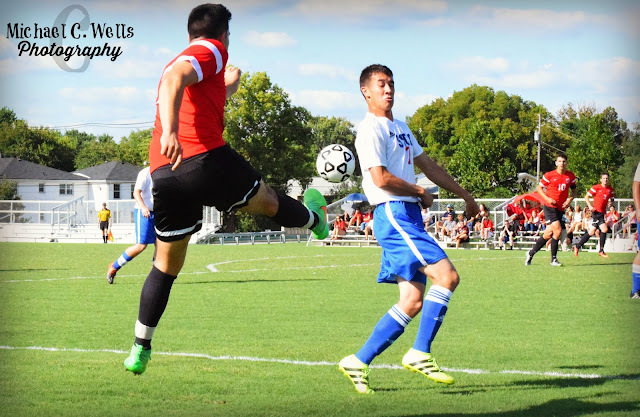 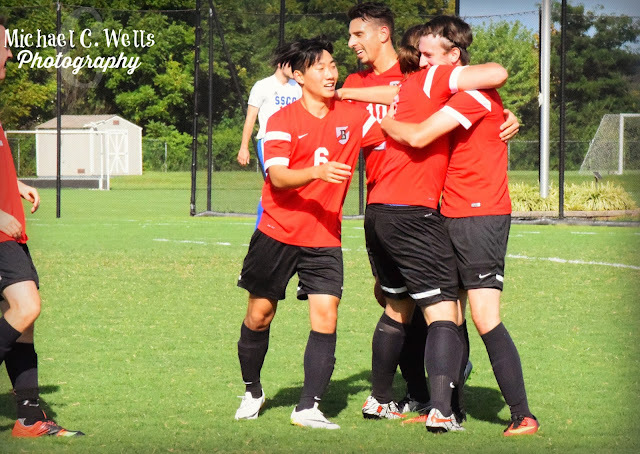 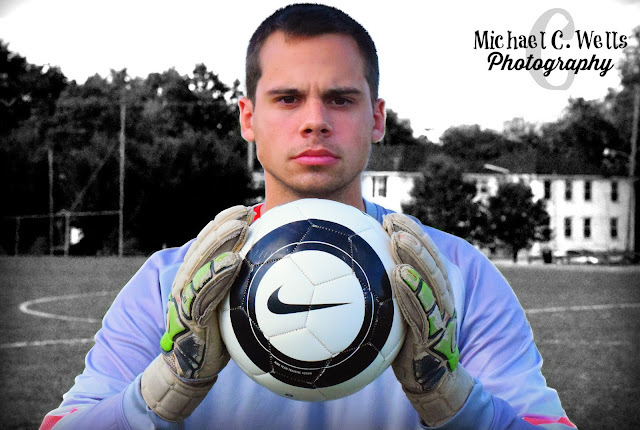 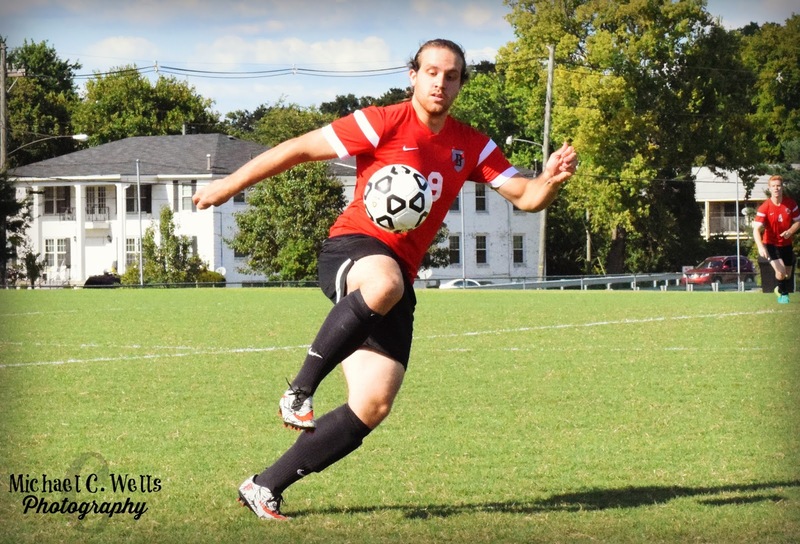 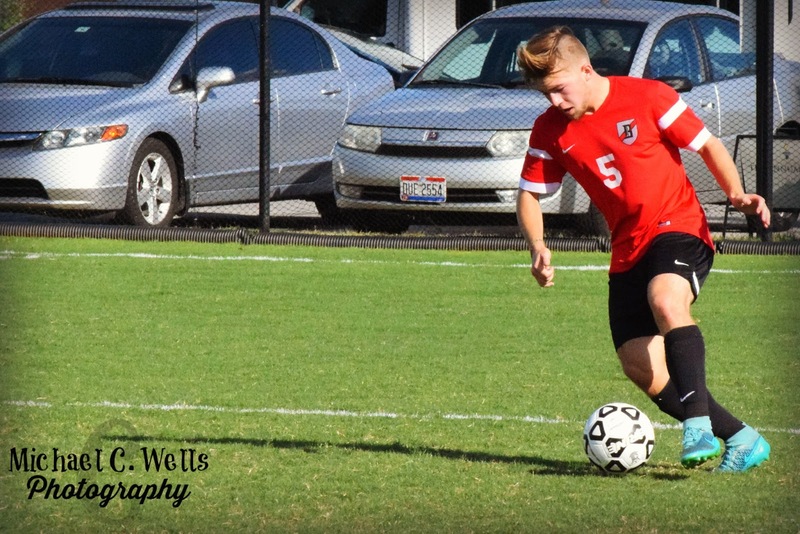 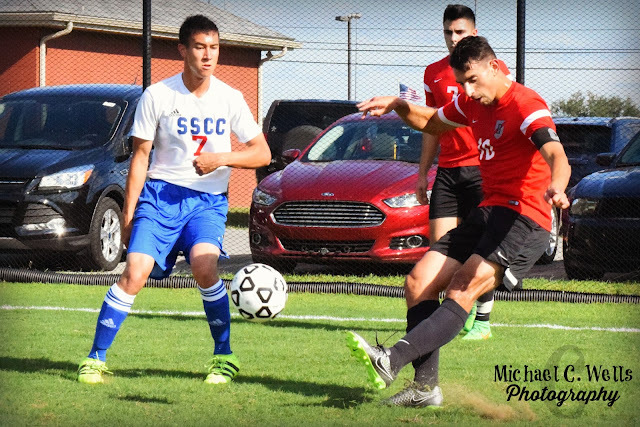 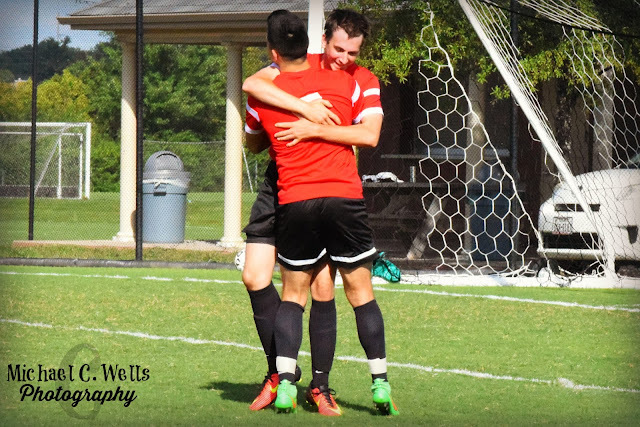 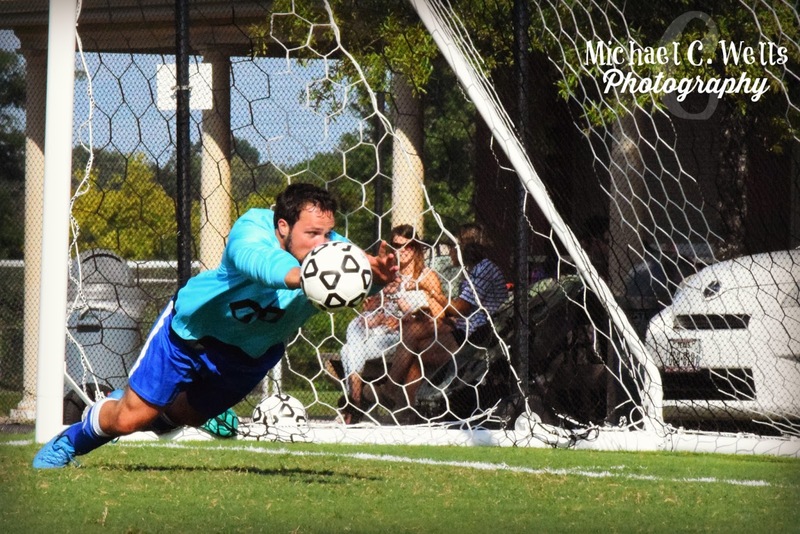 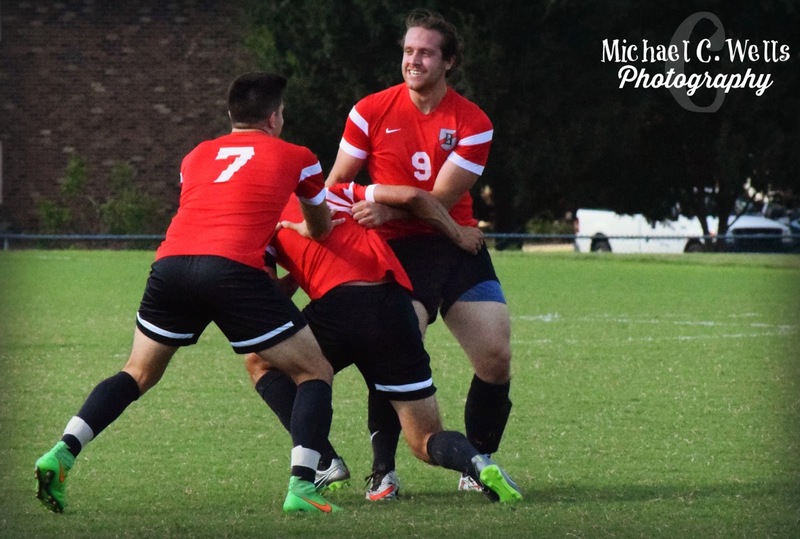 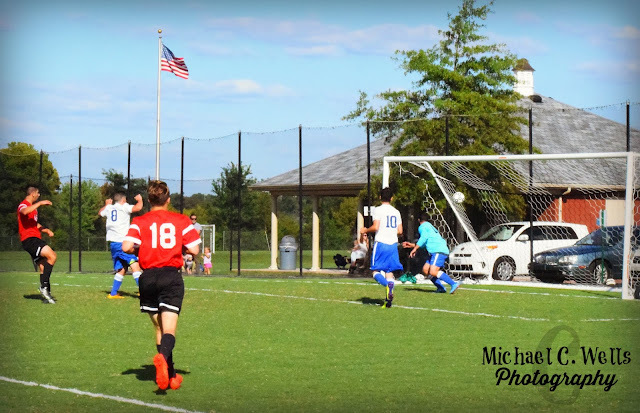 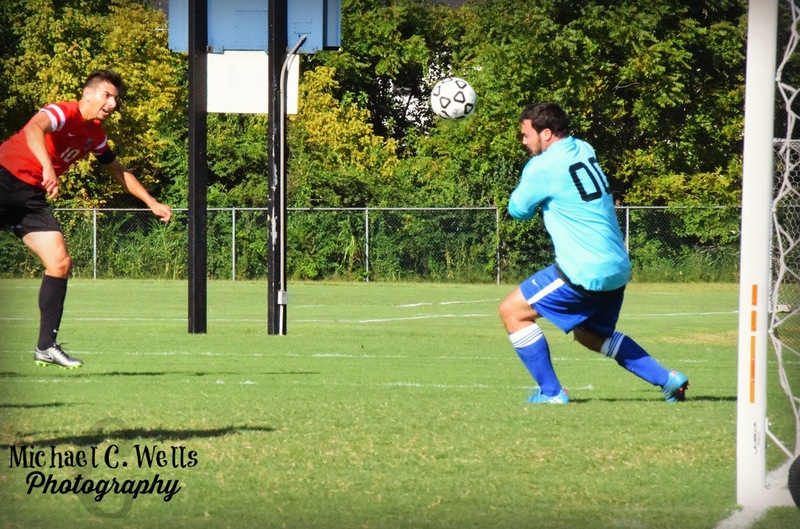 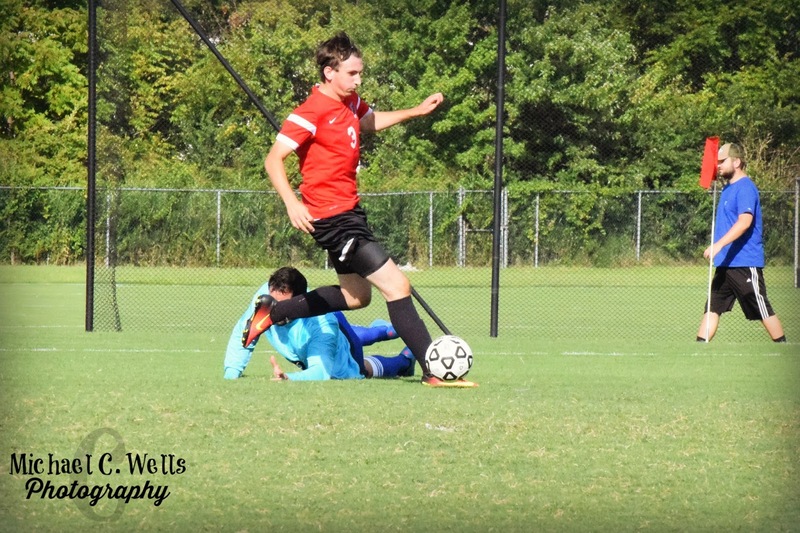 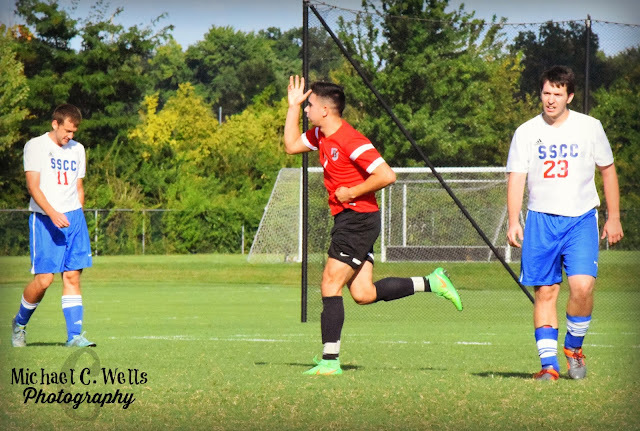 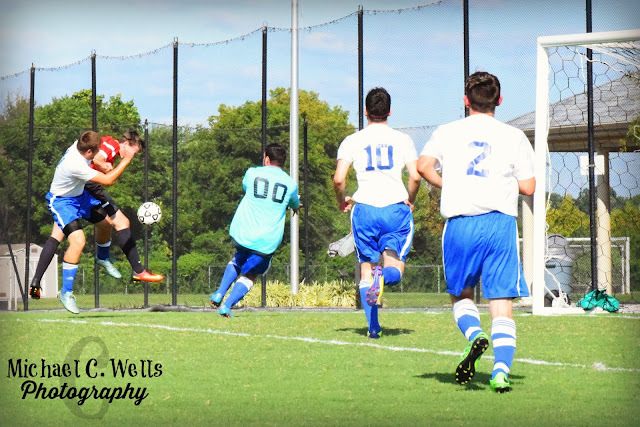 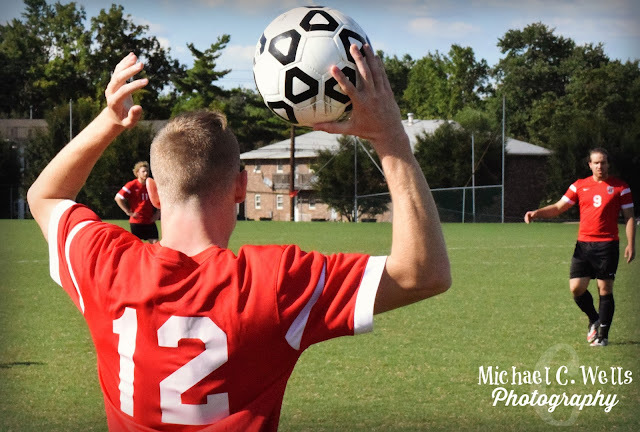 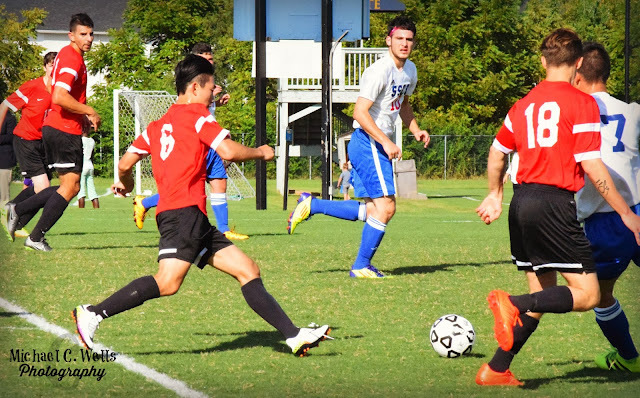 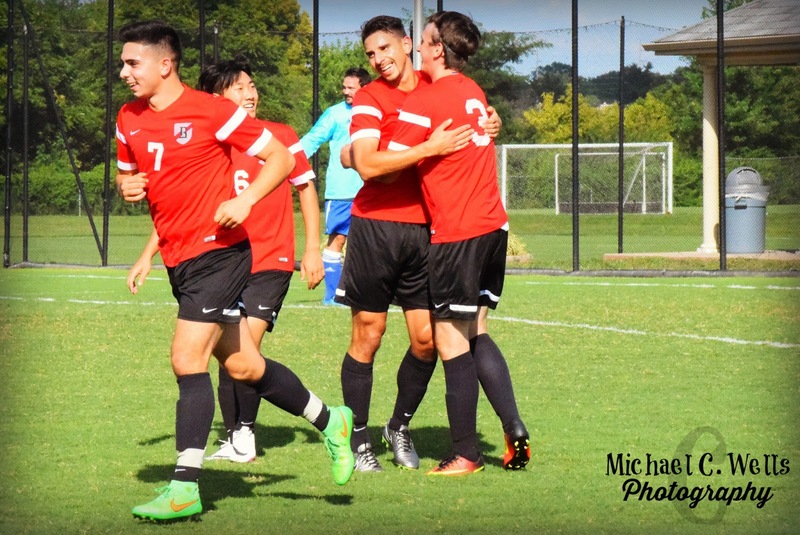 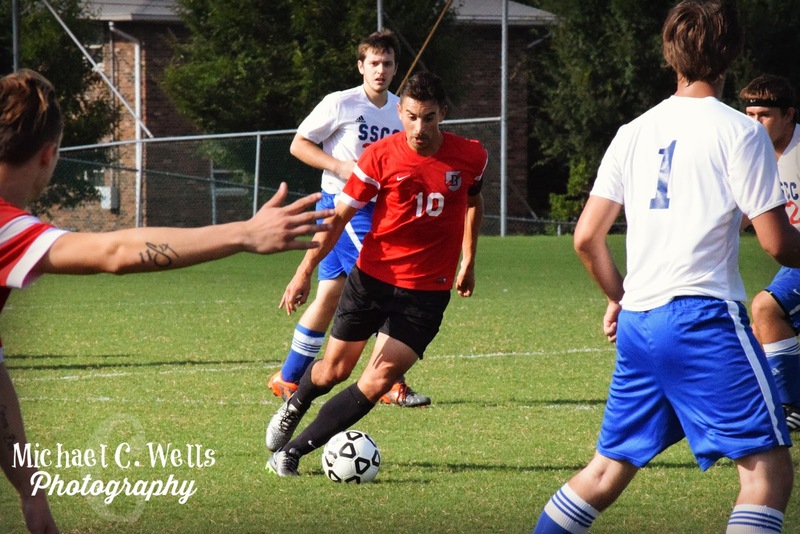 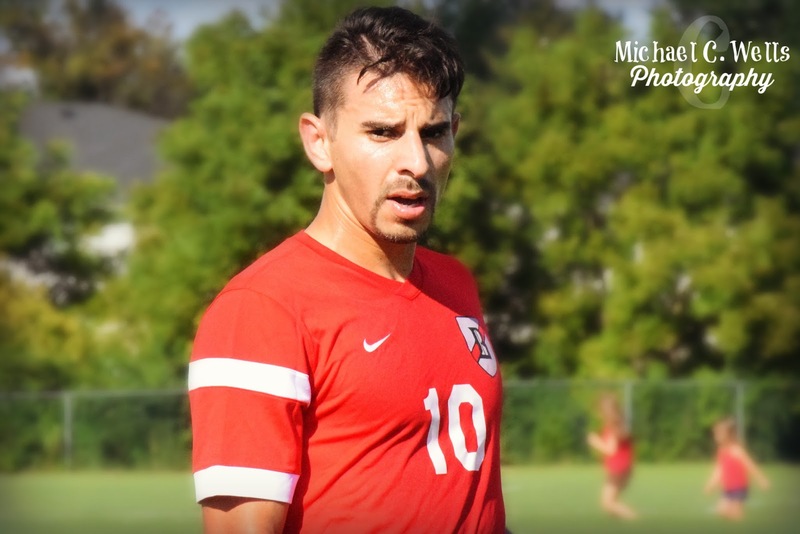 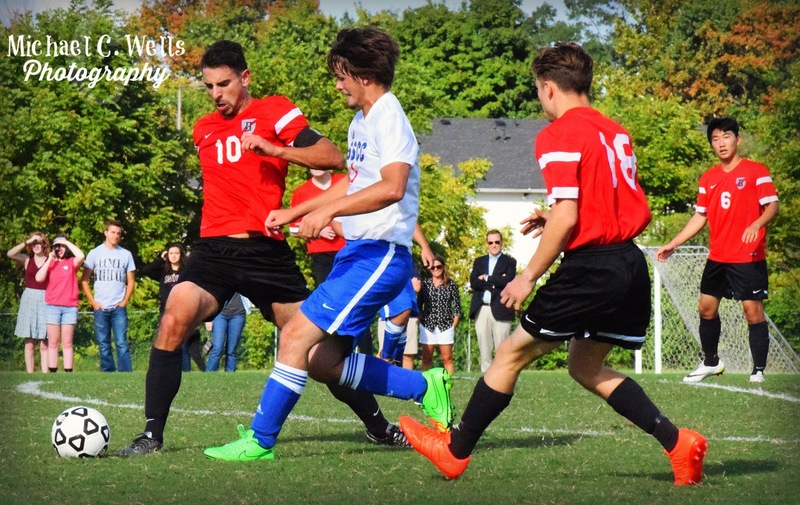 On September 2nd, 2016, the Boyce College Bulldogs soccer team took the field for the start of the program's second year, verse Southern State Community College (Hillsboro, Ohio). 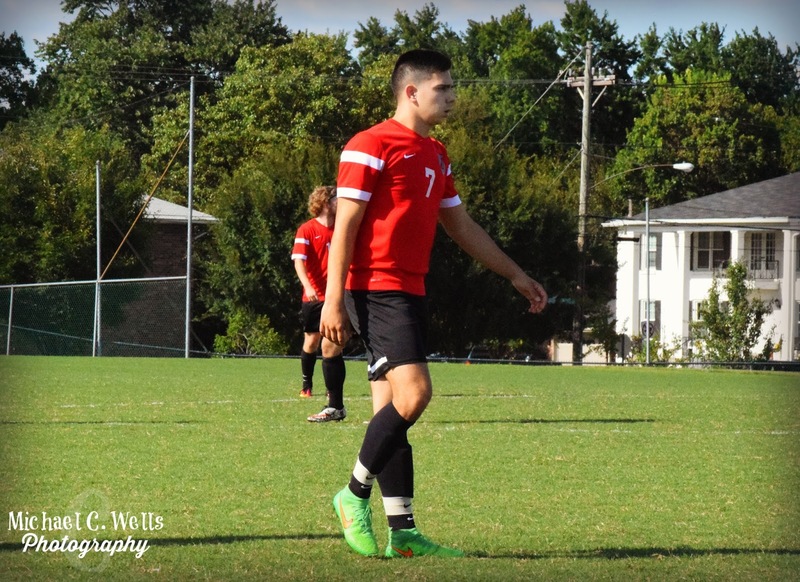 With multiple starts returning for the Bulldogs, but a large amount of freshmen on the team, nobody really knew what to expect. 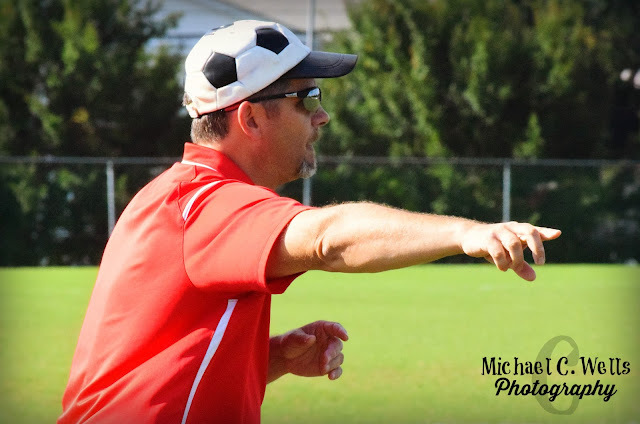 During the pre-game were able to speak with the SSCC Coaching staff. 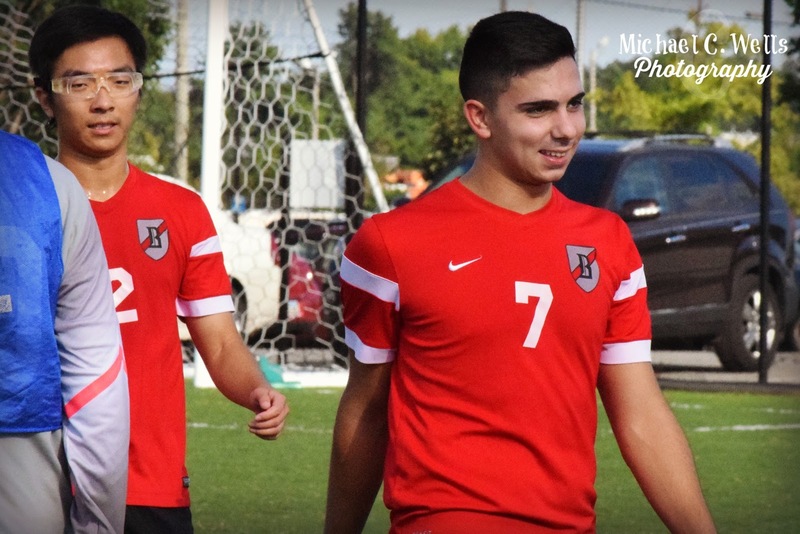 They told us that they didn't know what to expect, and that "none of our guys have been able to fully practice together as a team due to class schedules." 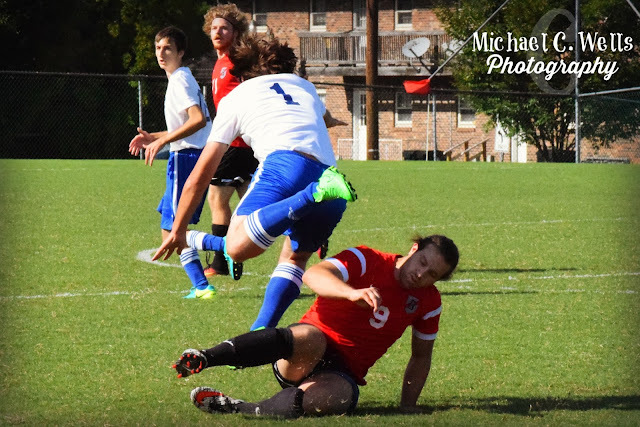 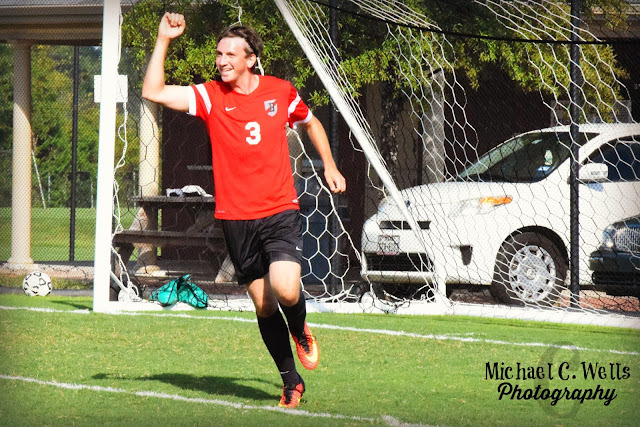 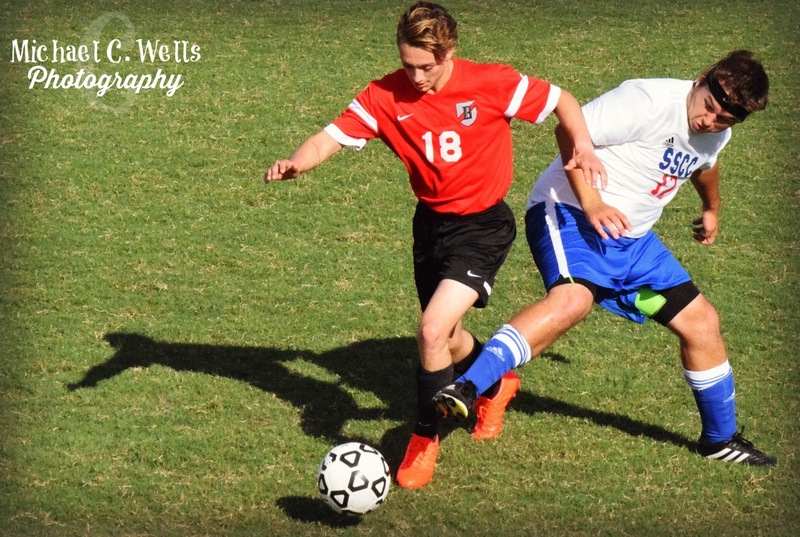 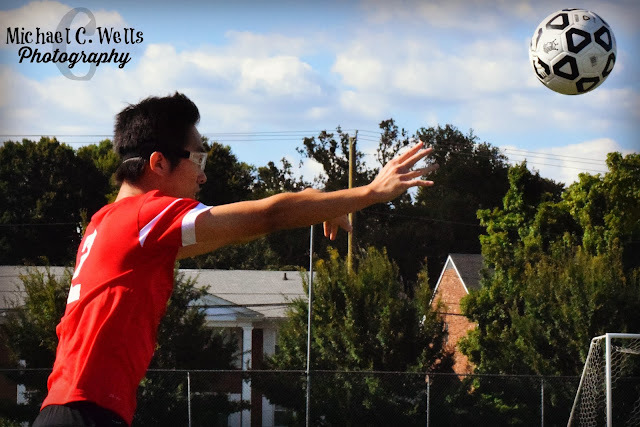 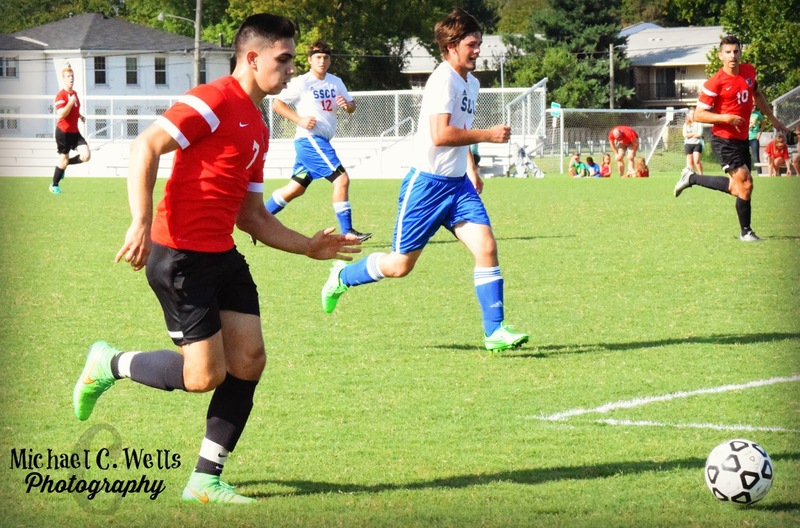 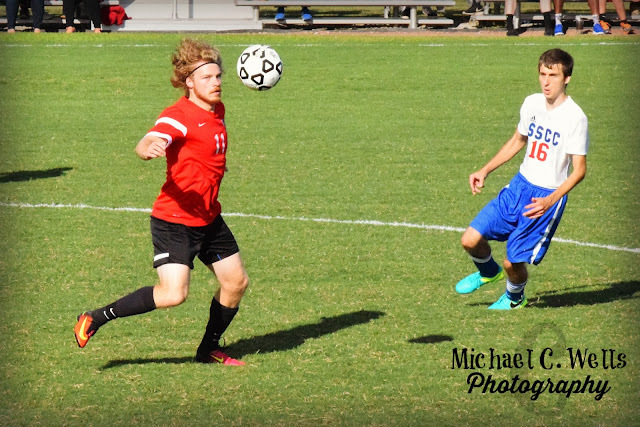 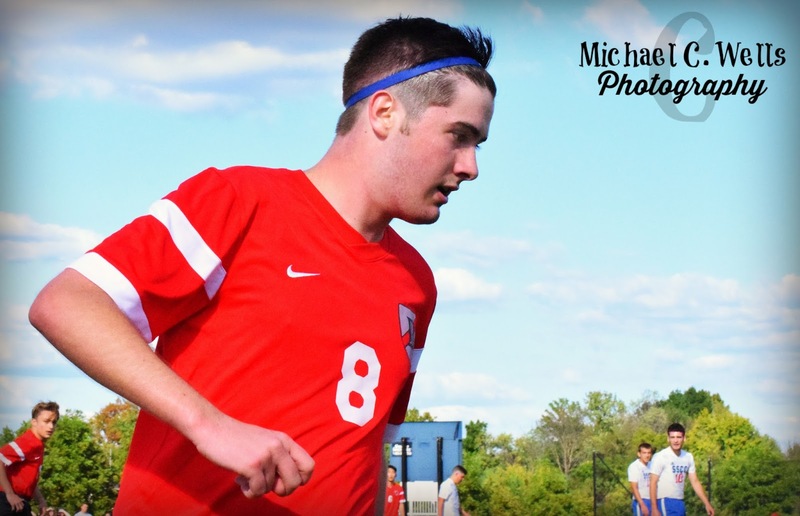 The Bulldogs came out fast and ferocious, scoring 4 goals in the first fifteen minutes of the contest. 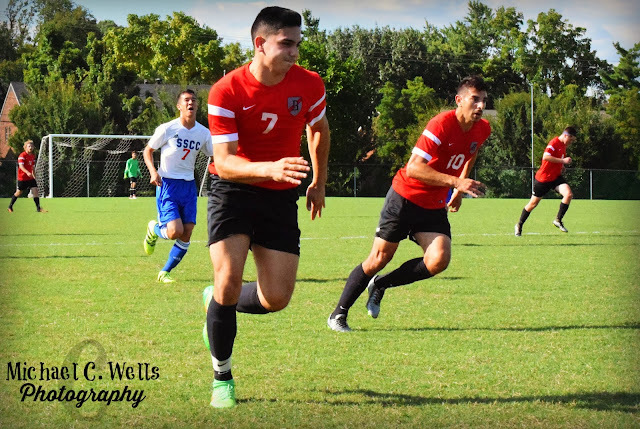 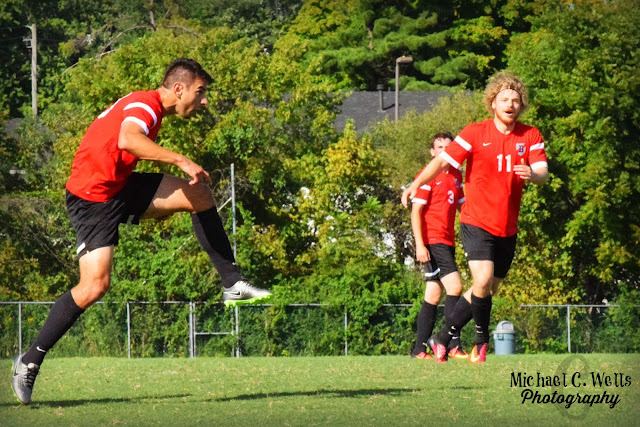 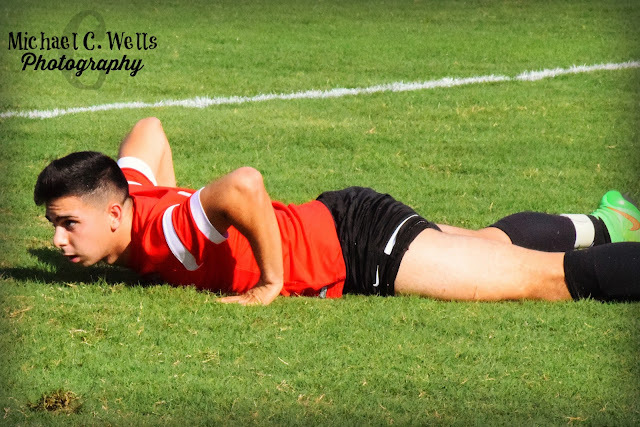 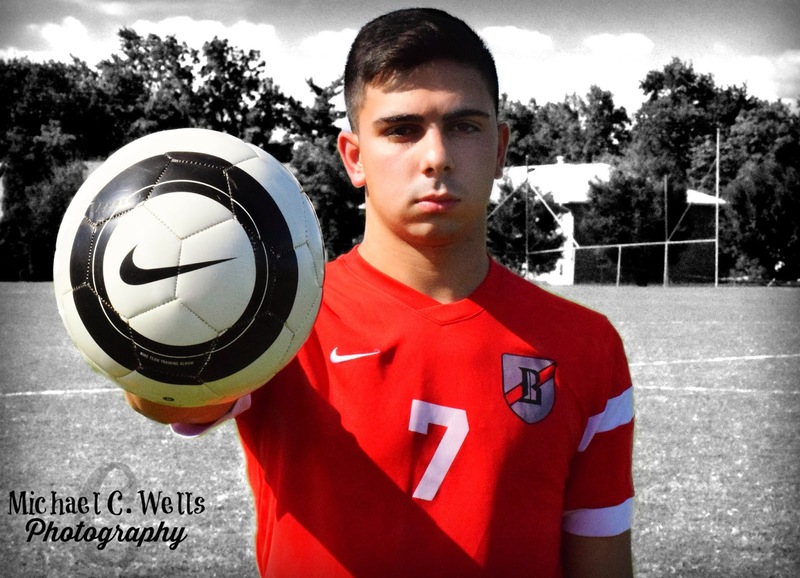 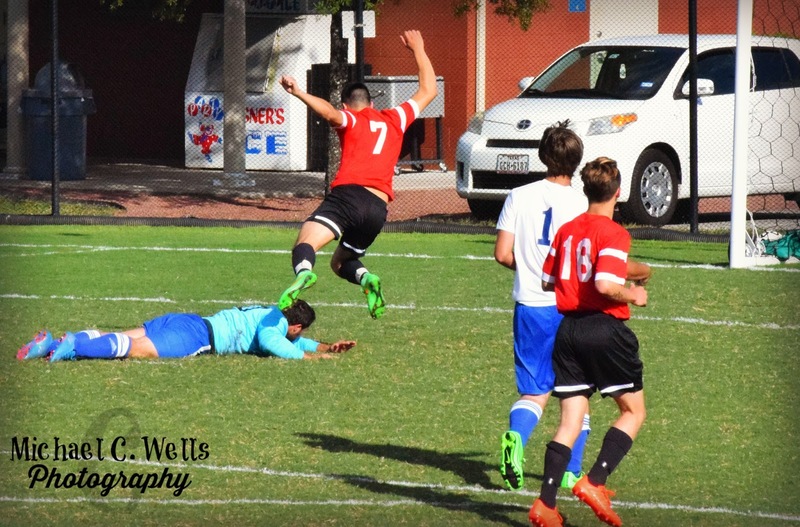 After posted to our Twitter account that #10 Jorge Saucedo (Captian) had recorded a hat-trick, we simply lost track. The Bulldogs beat SSCC 13-0! 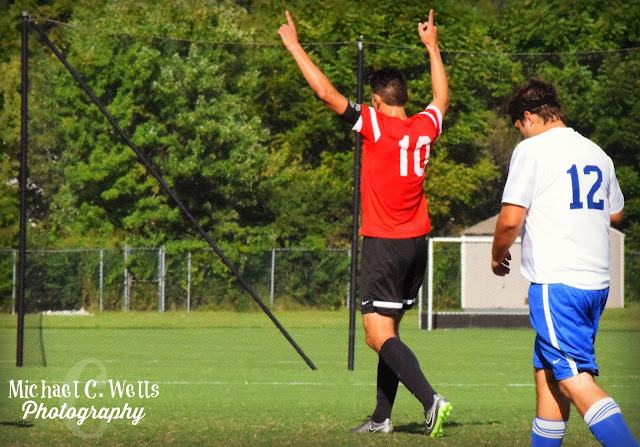 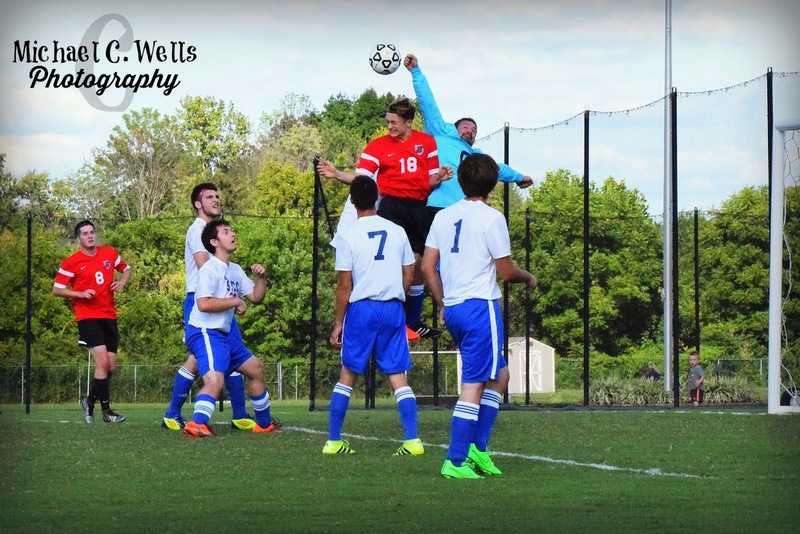 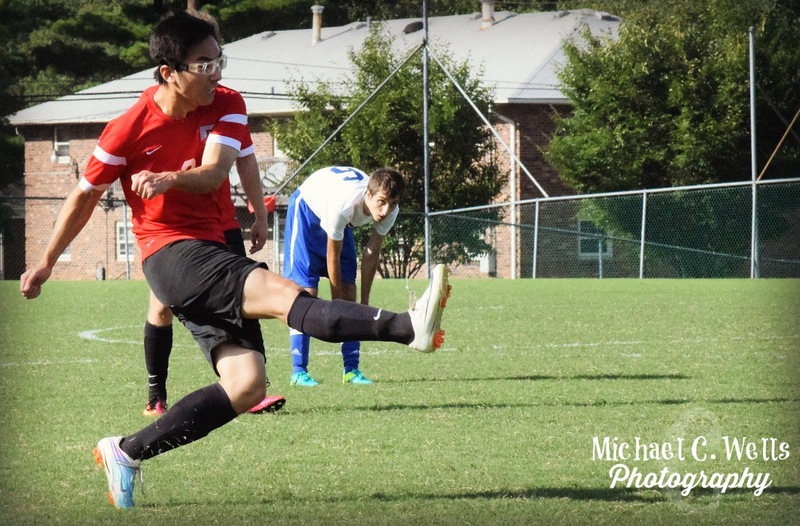 Goals were scored by: Jorge Saucedo, Dalton Zebrack, Brice Bishop, Niko Kampouris, Cole Ragland, JaeJun, and I'm sure I forgot someone as I just couldn't keep track and capture memories at the same time.